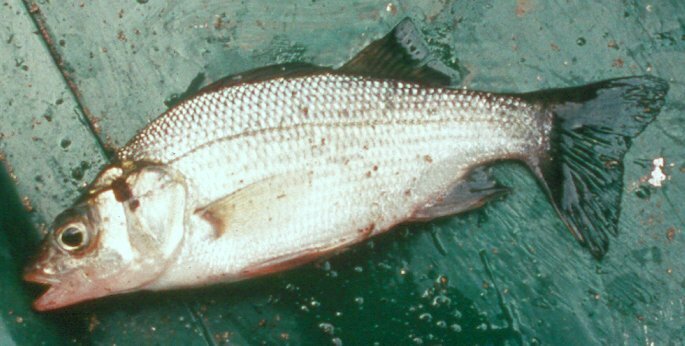 Fish – Is the kind of animal that live in a water. Freedom is the connotation of fish in your dream. Santa Clause – He is the religious and holiday spirit of Christmas personified. 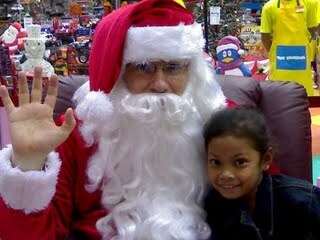 If Santa Claus pay a visit in your dream, this indicates that we should easy forgive someone who made mistakes to us and also we should share our blessings and other things. 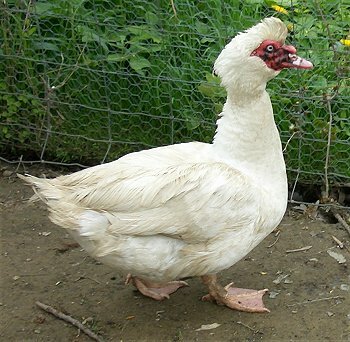 Duck – Any of swimming birds of the family of Anatidae which have the neck and legs short, the body more or less depressed, the bill often broad and flat, the tarsi scutellate in front and the sexes almost always differing from each other in plumage and which are distinguished by these characteristic s and by their comparative small size from the swan and geese. The dream of a duck indicates the marriage or having a new child. 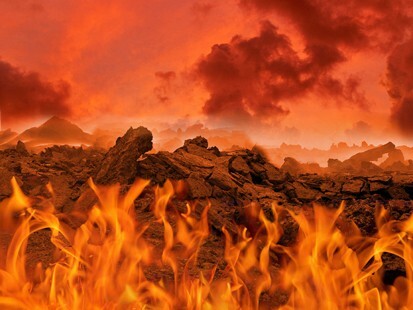 Hell – A place usually underground in which the dead continue to exist. This signifies that you are currently experiencing hardship which you can not escape. This may also indicates hardship in your spiritual aspect of life. Bakery – It is an establishment that sells baked products chiefly and exclusively. Wealth and success is the meaning of bakery in you dream. It also indicated the potential of your happiness and good future. Glass – Is the quantity held by a glass container as drinking glass. If you dreamed a broken glass, this indicates that there will be a change in your life and it is possible that you don’t expect the event. Judge – Is a public official invested with authority to hear and determine litigated questions. When you dreamed of a judge, this signifies your fear with the things you have done that it might be discovered and it bothers your conscience.